Main library for students and researchers at the Faculty of Social Sciences. 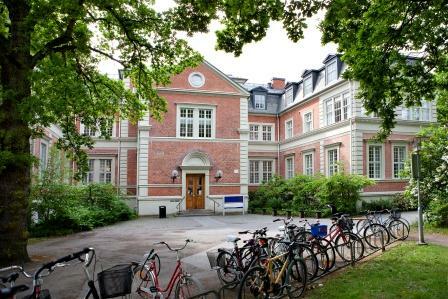 Here you can find information about all the libraries at Lund University. Läser du kursen på distans? This is the subject guide for Political Science & Peace and Conflict Studies. It contains resources to guide you though the information landscape within these subjects. You will find resources both in English and in Swedish. The guides are created to help students, teachers and researchers get an overview and guidance within these subject fields. We have collected both licensed and free resources. To access our licensed resources you will have to log in with your student account (f.k.a.STIL) or LU-account (f.k.a. LUCAT). Like the Social Sciences Faculty Library on Facebook! Course platform. Log in with your student identity. 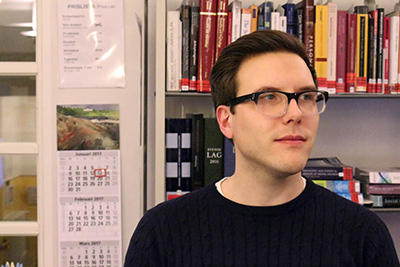 Main page for Lund University.